The American team has managed to become the fifth known participant of the upcoming Minor tournament. Totally, eight teams from six divisions will take part in the championship: North America, South America, Europe, CIS, Southeast Asia, and China. The North American qualification was hosted in a Double Elimination bracket, consisting of four teams. Flying Penguins lost the first match but made it to the final as a result and prevailed there. The Minor will take place in Kiev on March 7-10. StarLadder will work on organizing and the main prize, besides money, will include an invitation to the last Major tournament of the year. 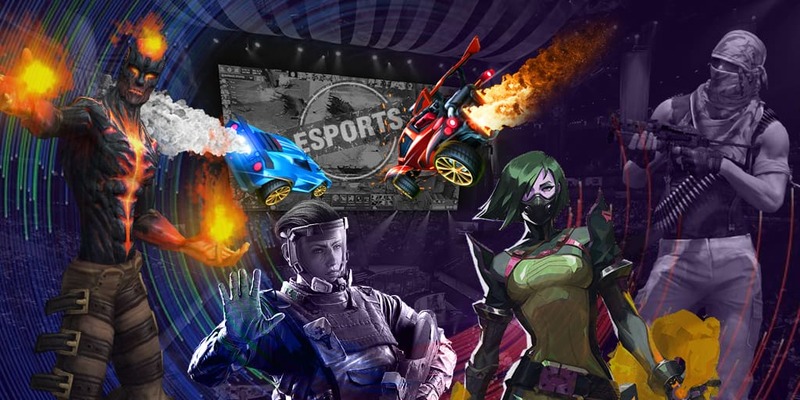 There can never be too many esports articles. Check other eGamersWorld articles now!